Home Tags Posts tagged with "Gun Control"
So, it’s a super hot and humid summer day and you decide to take the kids to the local splash pad to cool off and play in the water a bit. For the older set, a splash pad is essentially a “fountain” that kids can play in — water shooting up out of the ground in different fun patterns. Lot of municipalities have them now — my town has three of them because they’re relatively inexpensive to build and operate and, unlike public pools, there’s essentially ZERO risk of drowning. 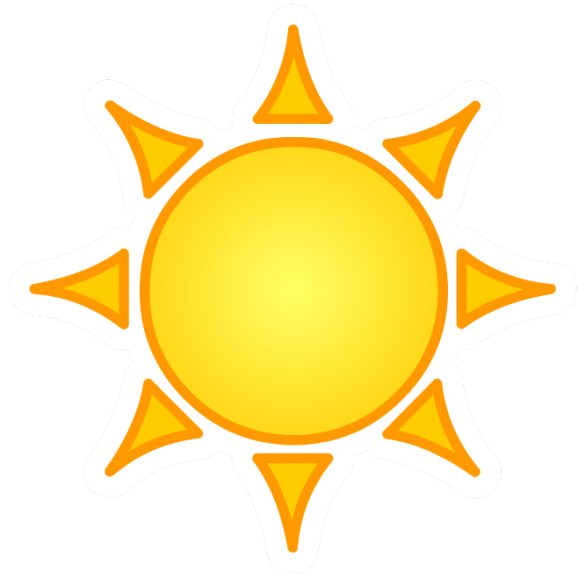 On the hottest days of the summer, they’re almost always full of young children splashing away, surrounded by watchful parents just waiting for their own child to take a tumble and scrape their knees. Oh, did you notice something? Something very much out of place? What is it that the long haired gentleman, surrounded by young children, has on his waistband? Full disclosure, I didn’t take this picture. 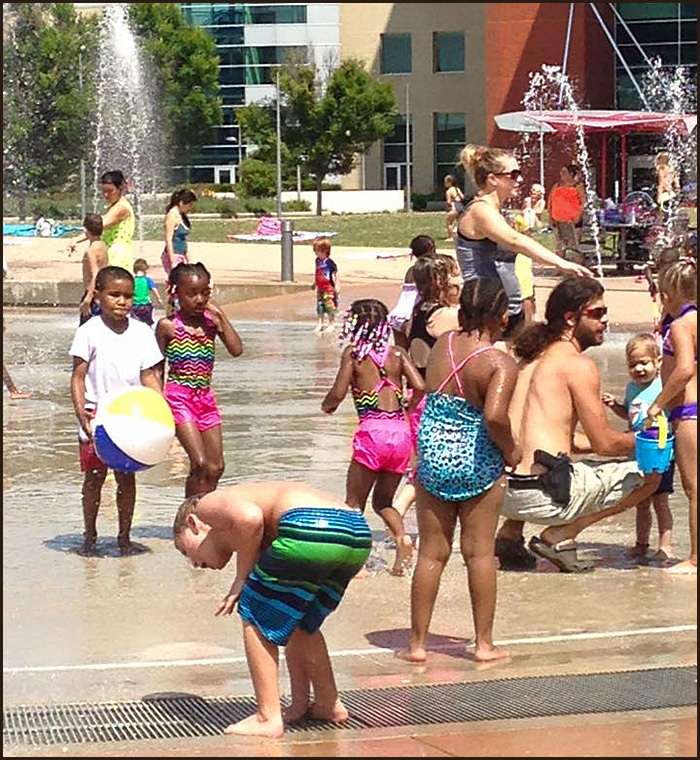 One of my friends from university took the photo while she was at the splash pad with her kids.